Michelle Madow: The Houses in Remembrance! When I wrote Remembrance, I paid careful attention to what each of the houses mentioned looked like. I found an awesome website, coolhouseplans.com, and found the houses on there. I wanted each house to be perfect, and spent a long time figuring out the exact right ones for each character. I saved them into a file to use while writing the book, and am excited to share them with you now. So, here's a look into the homes of your favorite characters in Remembrance! When Lizzie first enters it's through the back door in the garage, and one of the first thing she sees is the second staircase. (I also took creative license and made the garage a four-car instead of a three-car). Chelsea's bedroom is #1 -- it's HUGE! 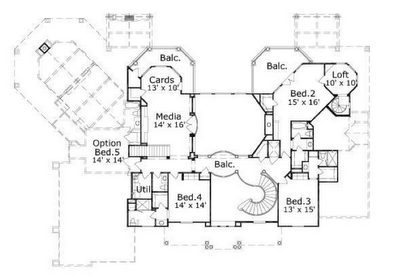 Shannon's bedroom is #3, and bedroom #2 is where the billiard table is and where they played darts. The "home office" is the library. 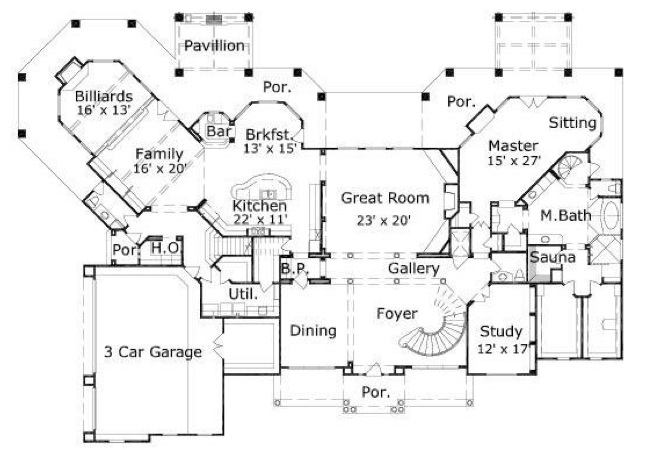 I am obsessed with home plans. Totally drooling over this post. Oh this is very cool! 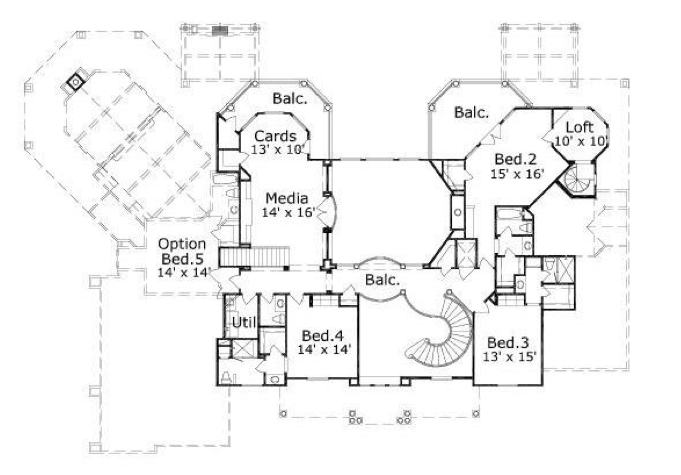 I never thought of looking up house plans before! That's so neat :) definitely going to be messing around with that! Sounds like a haven for luxury home builders. Thanks for sharing the wonderful link. 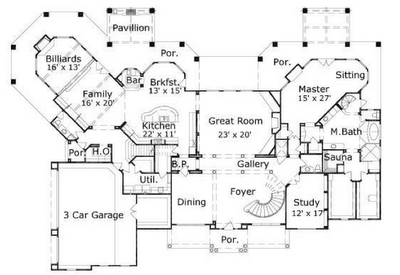 These are incredible home plans. Lizzie's House looks fabulous. I would love to have a house just like that. It's simple yet very compelling. If I were to build my own house, I would love to copy Lizzie's house. I would also use concrete materials. A swimming pool will surely make this house elegant and more luxurious. I love these houses because it has a very organized and systematic floor plan just like the Makati apartments for rent. It's surely comfortable to live in these houses.